A Modern Greek Tragedy – Sig Nordal, Jr.
Did Greece have any way of breaking out of Germany’s grip? 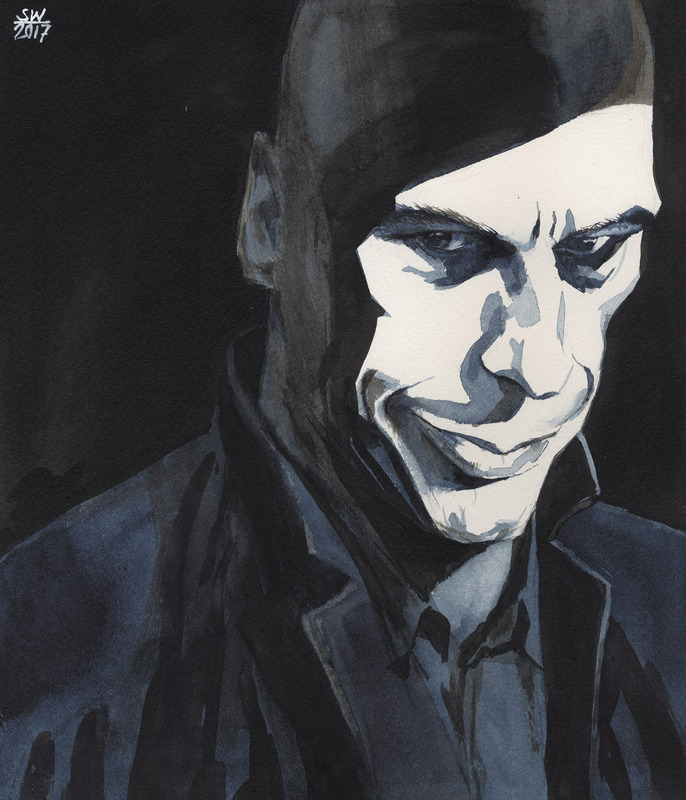 The common criticism of Yanis Varoufakis’s period in office is that he was an intellectual who took the knife of logic to a political gunfight. He was ill equipped from the start. His memoir, Adults in the Room: My Battle with the European and American Deep Establishment, is at pains to show that this interpretation is mistaken.